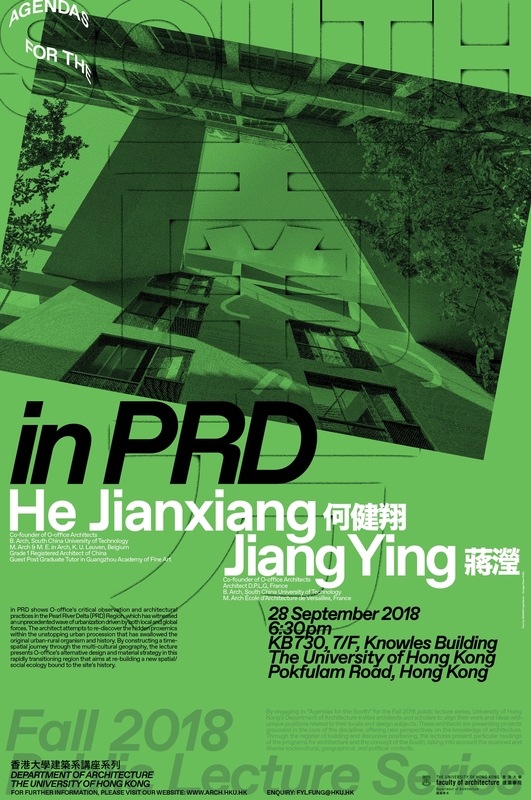 in PRD shows O-office’s critical observation and architectural practices in the Pearl River Delta (PRD) Region, which has witnessed an unprecedented wave of urbanization driven by both local and global forces. 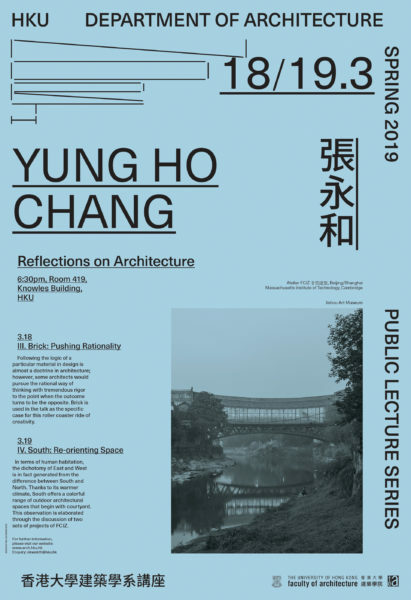 The architect attempts to re-discover the hidden proxemics within the unstopping urban procession that has swallowed the original urban-rural organism and history. 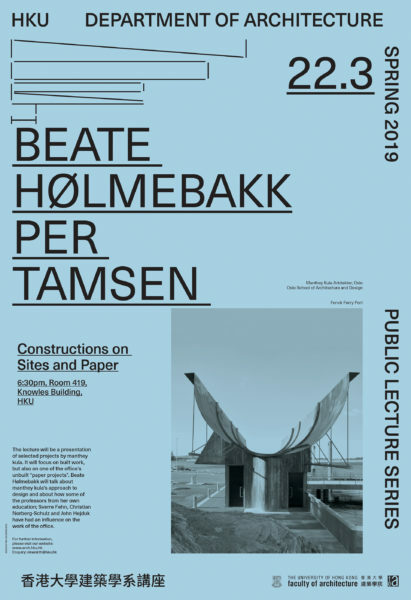 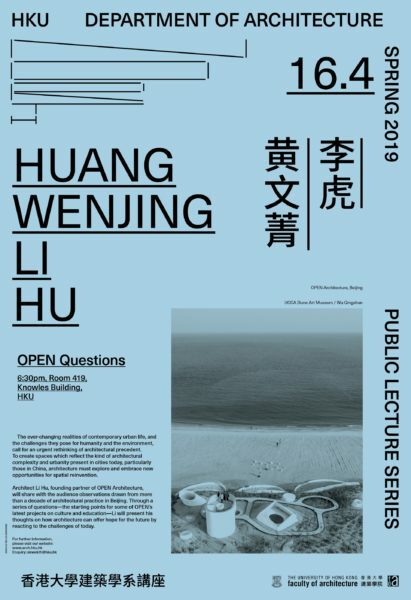 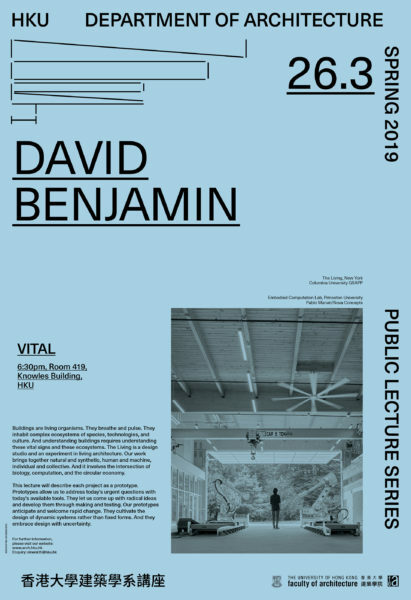 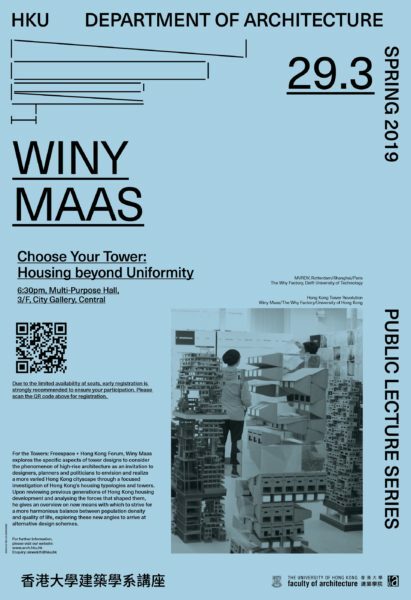 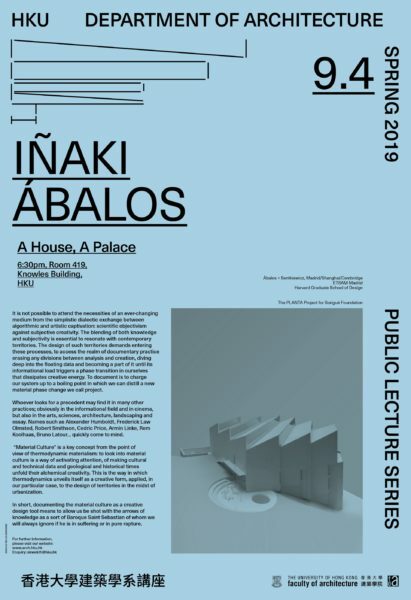 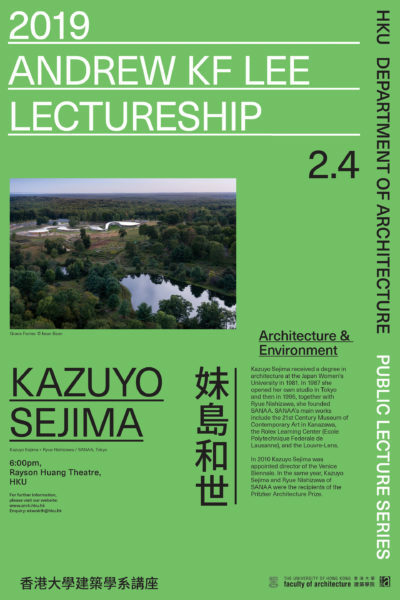 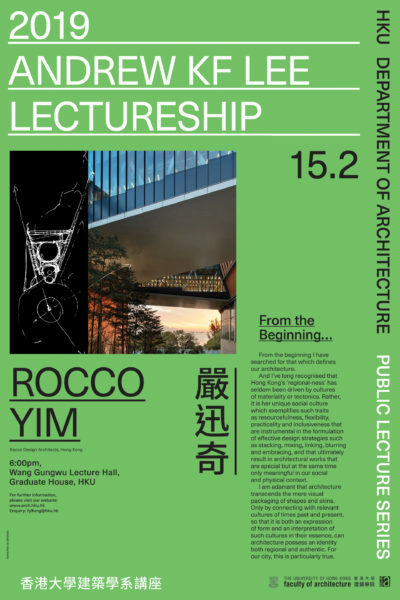 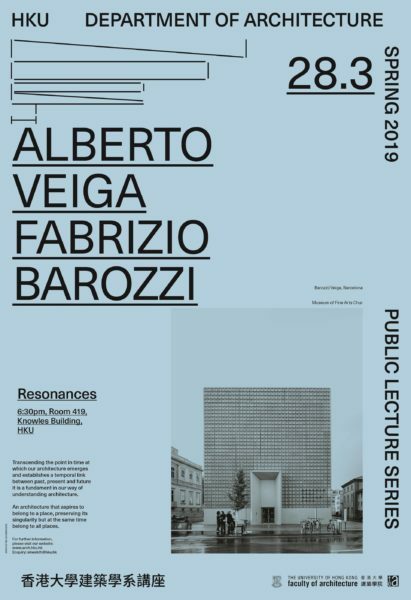 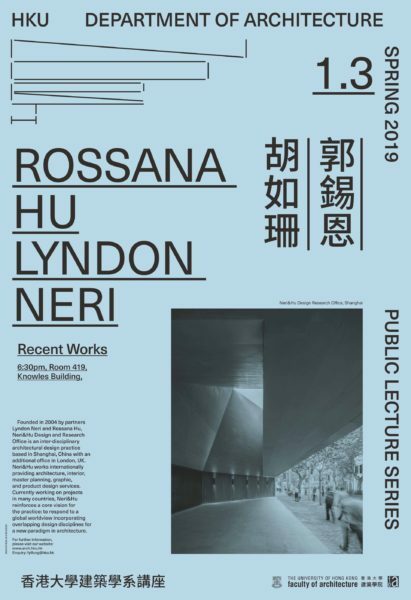 By constructing a time-spatial journey through the multi-cultural geography, the lecture presents O-office’s alternative design and material strategy in this rapidly transitioning region that aims at re-building a new spatial/social ecology bound to the site’s history.